Jay Griffiths was born in Manchester and studied English Literature at Oxford University. She spent a couple of years living in a shed on the outskirts of Epping Forest but for many years she has been based in Wales. She is the authorn of 5 books, of which the most recent is Tristimania – the story of a devastating year-long episode of manic depression. 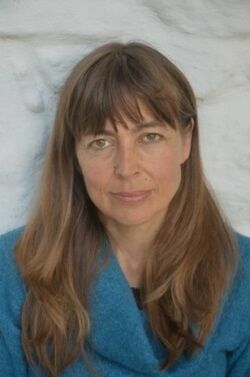 She regularly writes for The Guardian, Orion magazine and The Idler and has broadcasted widely on BBC radio.